Hate Twitter ever since it moved to an algorithmic timeline? You can finally go back to using Twitter as it was when it began as the reverse chronological timeline feature is back. Users should now see the latest posts first and not in the order decided by Twitter’s algorithm. 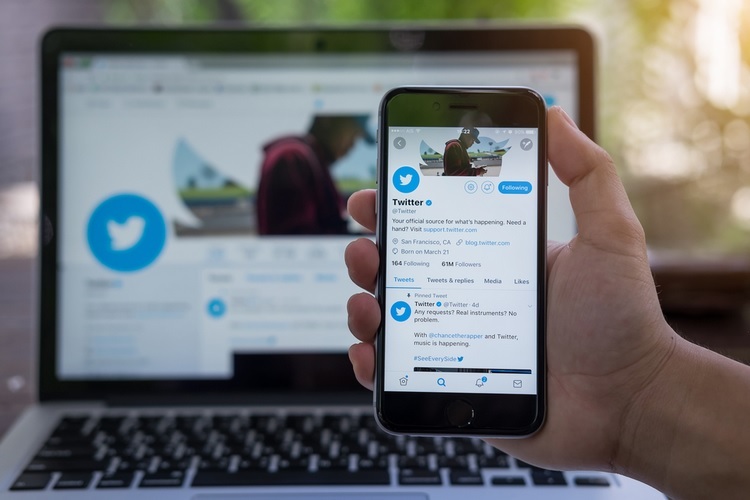 Twitter has announced that it will let users choose between a reverse chronological timeline and an algorithm-based feed, which is populated by tweets that are deemed most relevant to users. The timeline switch feature will start appearing in the upcoming weeks, however, Twitter has not shared any date or a timeline for the roll-out. Twitter claims it is making the changes because it wants to give users more control over their timeline. Twitter currently has a feature called ‘Show me the best Tweets first’ which arranges the timeline on the basis of tweets which are of more interest to users, or have been posted by people users are most likely to interact with. However, switching off the feature would still insert the ‘in case you missed it’ section which also contained tweets from people users don’t even follow. Needless to say, it was a confusing mess. So, Twitter is also changing how the ‘Show me the best Tweets first’ feature. Starting today, when the feature is turned off, users will only see tweets from people they follow in a reverse chronological order. Twitter also plans to eventually remove the ‘Show me the best Tweets first’ feature altogether in favor of a timeline toggle for all users.